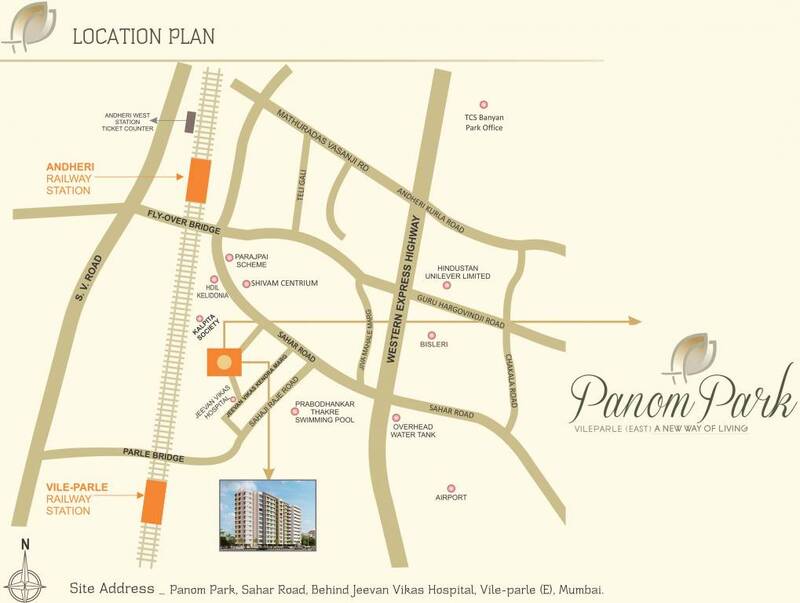 Panom Park is a new residential project that promises to fulfill your dreams of a lavish modern apartment. 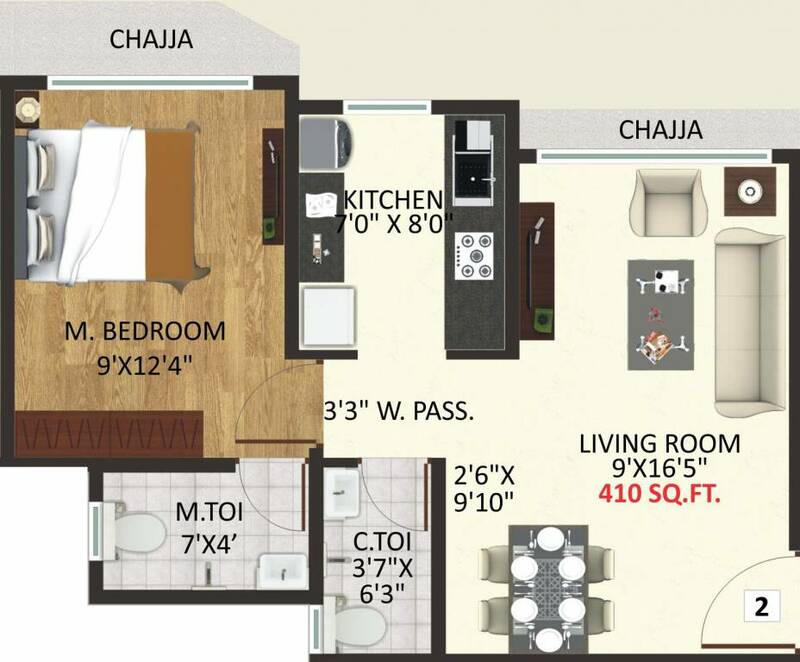 Strategically located project is designed and developed by envisaging all the amenities required to modern and contemporary lifestyle of urbanites like you. 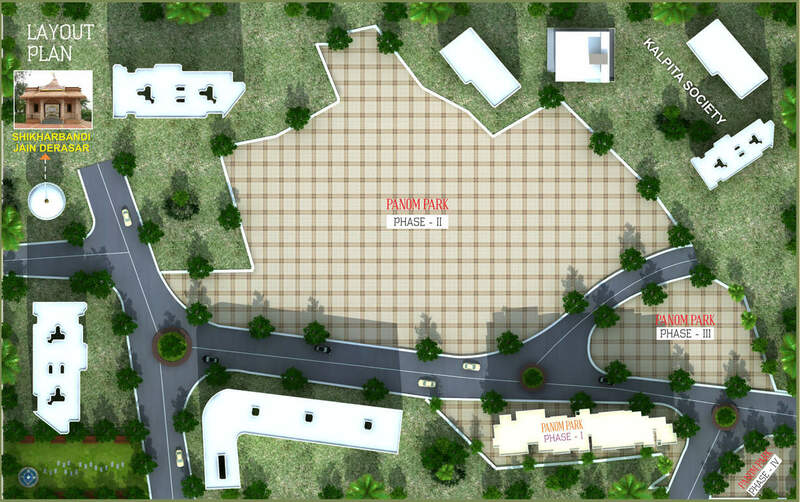 Panom Park is a distinguished project and is a way ahead of others due to its style and quality. With modern and aesthetic construction, the project is a master blend of charming design and excellent execution. 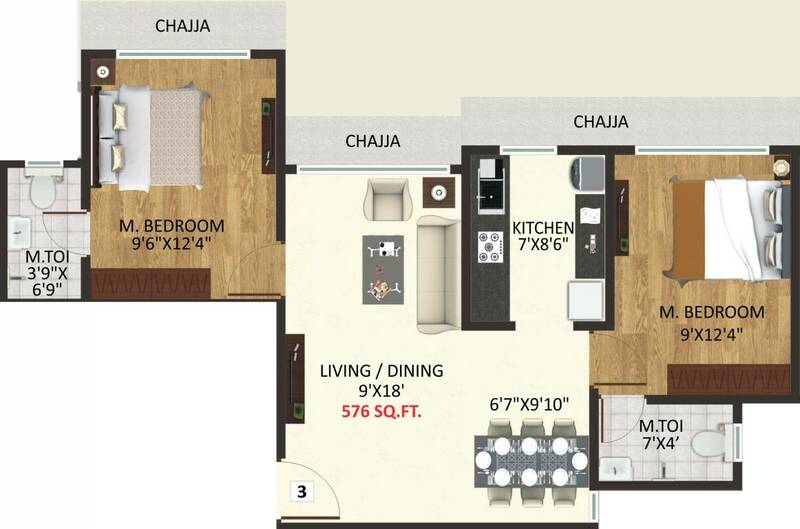 Each apartment in the project reflects a style and look that makes the ambiance warm and inviting. 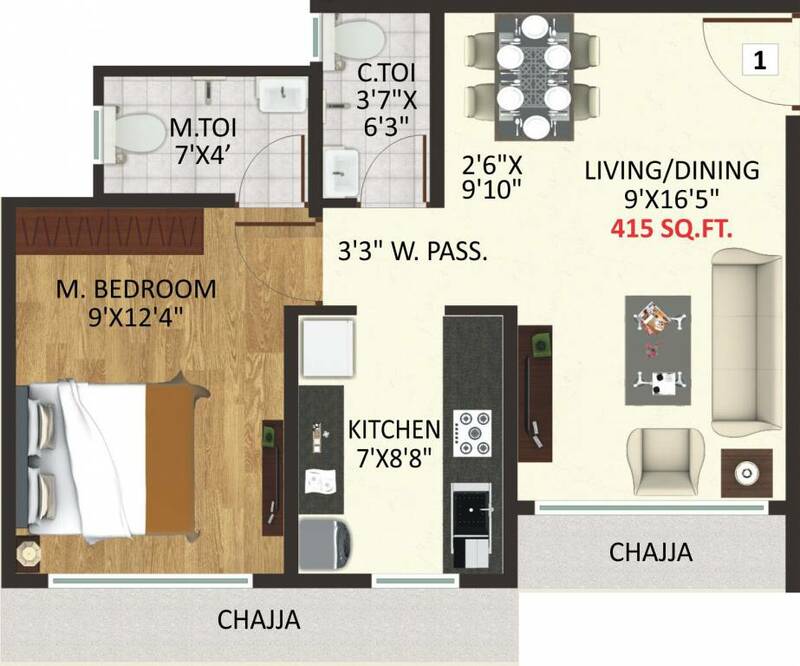 All these premium apartments are equipped with world-class luxuries and lifestyle amenities for the convenience of the residents. 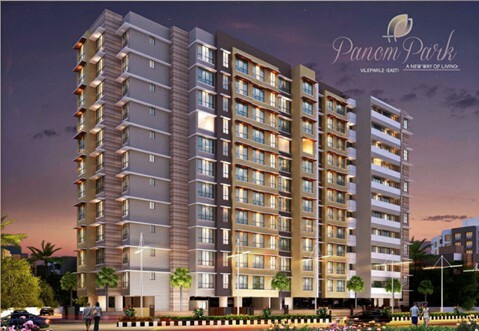 Panom Park is a place that adds value to the life. Adams/ kone/OTIS or equivalent make.